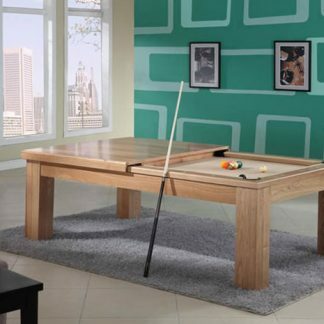 The Victory II features the unique pedestal and legs that look like a V from each side of the table. 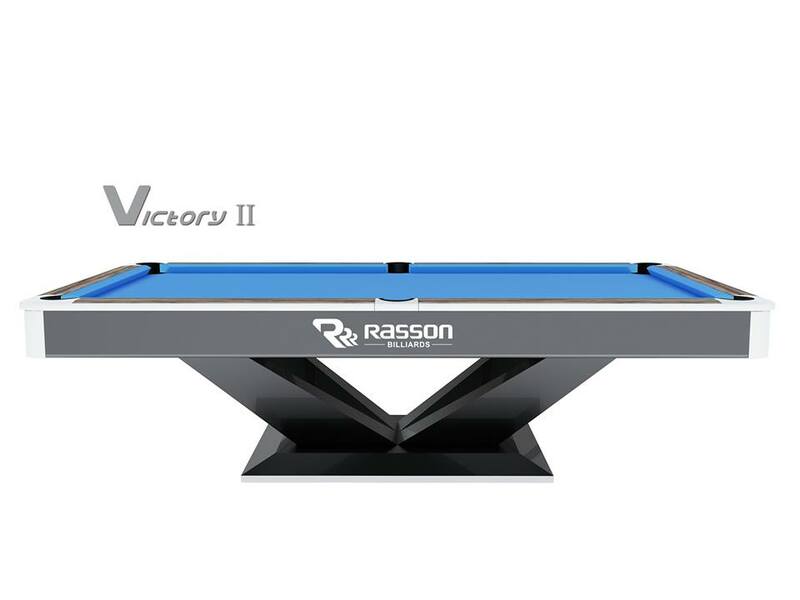 Victory is equipped with designed and patented SLS (Slate Leveling System) and CLS (Cabinet Leveling System) as well TPR material pockets. 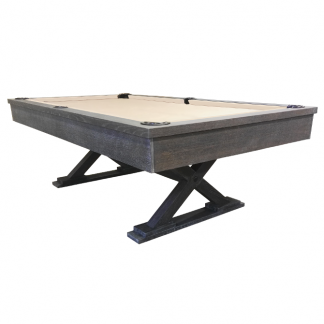 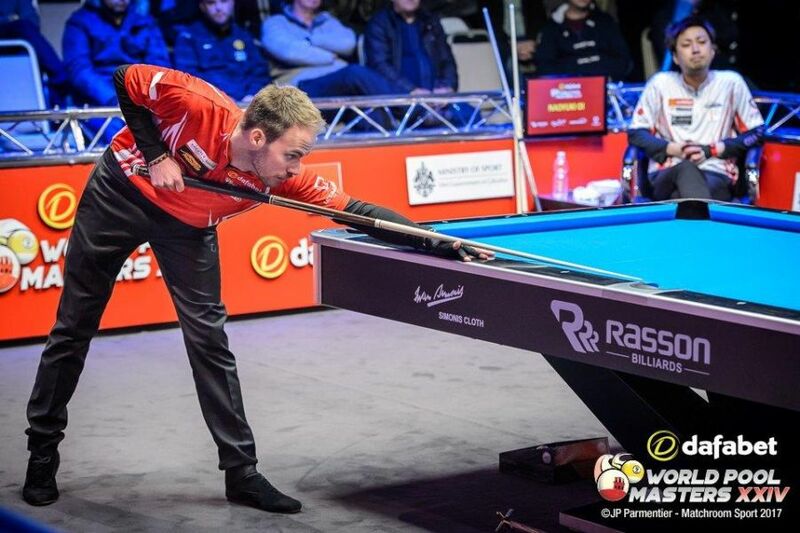 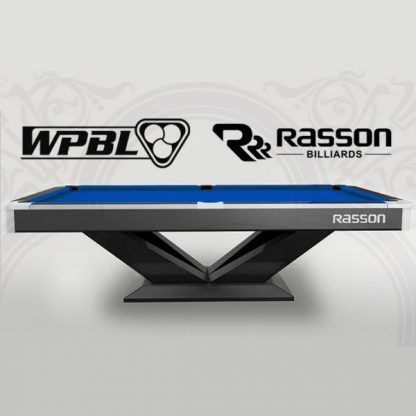 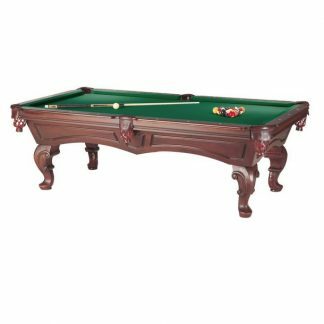 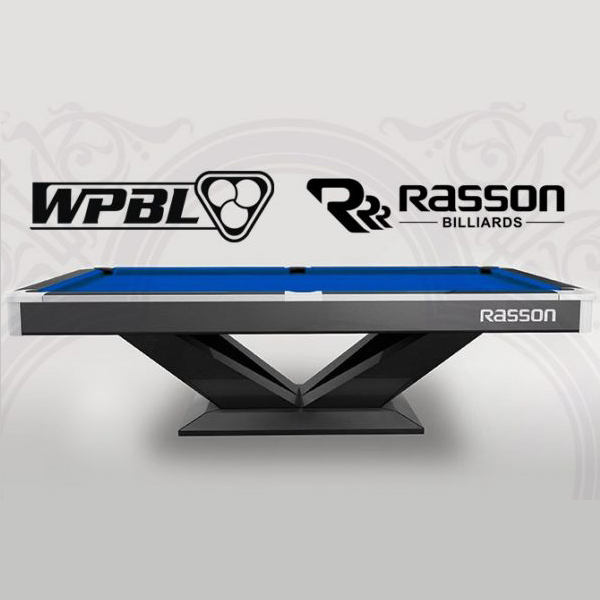 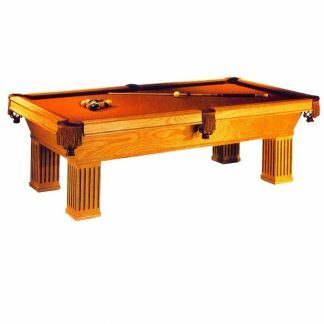 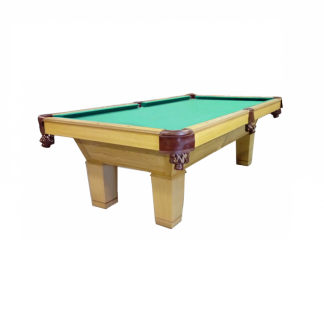 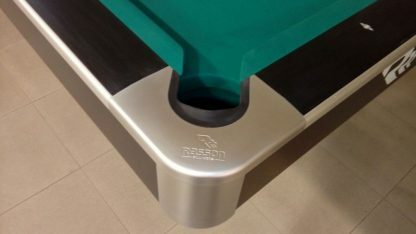 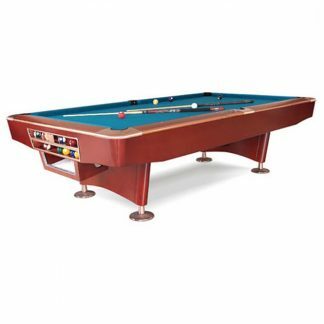 30mm thick premium Rasson slate, ADAMAS-WOOD Rail, Artemis Pool No.66 rubber cushion and steel beam guarantee the most consistent response and longevity of table use. 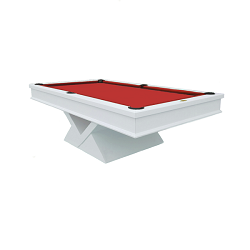 For more information contact us, we have specialized technician to advise you.